Having used Andy’s diary notes service throughout the winter, I’d like to recommend the value of his knowledge to any discerning punter. His well-thought-out analysis is always a good starting point for most races and his keen eye to spot value in his conclusion sections are never too far of the mark. 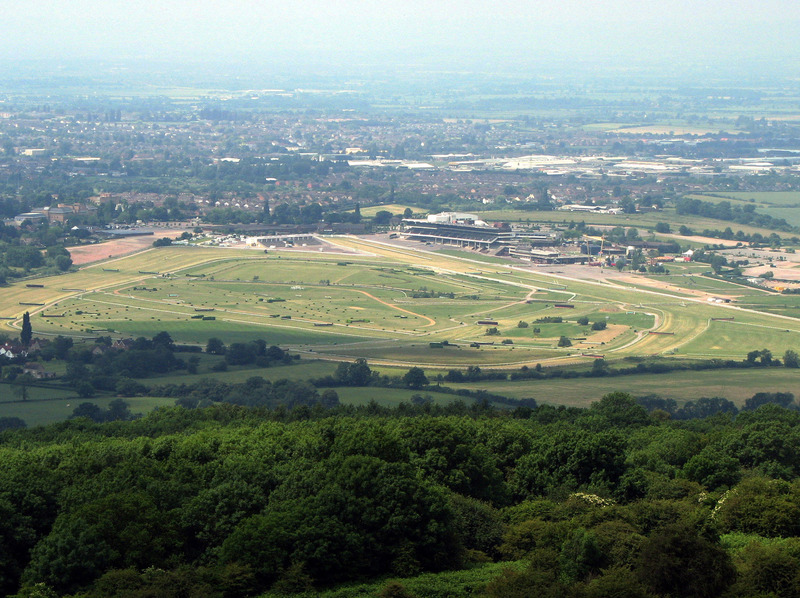 The Cheltenham Trail offers you previews and reviews for most of the major UK and Irish Graded races throughout the National Hunt season. Also includes stats, trends, trainer angles and a whole lot more. No weekend’s homework is complete without first taking a good look at the work Andy Gibson sends me. When the likes of Andy Gibson has a bet you know the bookie is gonna pay in the end. 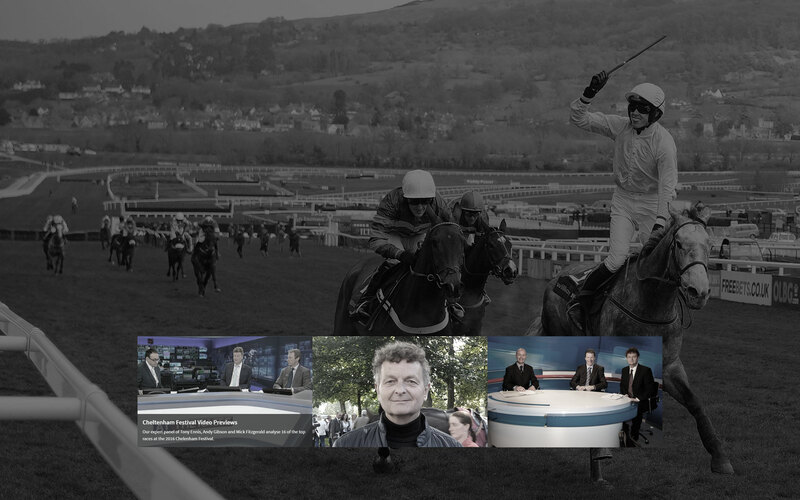 Andy Gibson's 'Cheltenham Trail' is without doubt the most well researched in depth analysis of key National Hunt races leading up to and including The Cheltenham Festival. 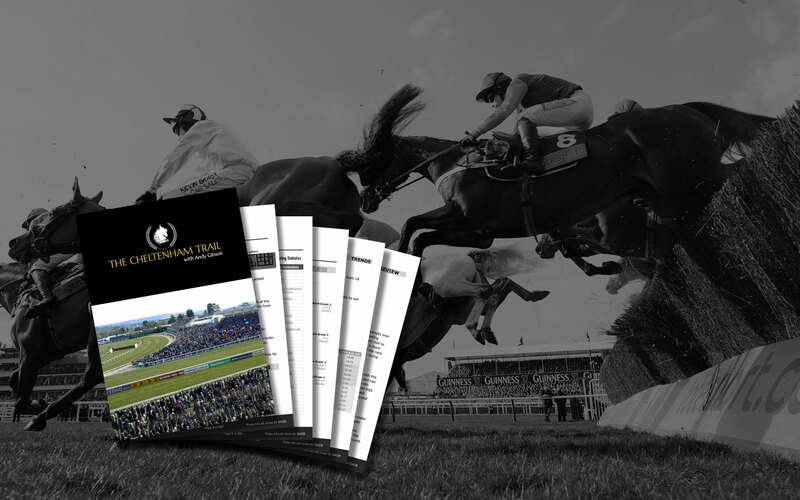 It is a 'must read' for the serious punter, as it adds to the enjoyment of the festival and increases betting profitability. Opens a window on a particular style of profitable betting and combining it with Proform gives you an edge. My favourite thing was write ups on things like circuit times & the almost complete absence of traditional handicapping using pounds & lengths beaten. The thing that needs to be done differently is some form of staking points wise, I was left trying to guess the size of my stake implied by the write ups. Overall a very positive experience. I originally subscribed because having been a successful punter/bookmaker I found it increasingly difficult to make a profit over the last 2/3 years. I wanted something that gave me an interest over the winter and if that culminated in having a few ante post bets along the way then that was an added bonus. When Cheltenham arrived I was in a good position with most of my bets. I do not bet each way, NRNB, without the favourite etc as I would not be a £20 punter, I cannot get on with many bookmakers, so I do not tend to bother anymore. It's Betfair or no bet. However, I was quite surprised at the lack of liquidity in the ante post markets. Having said that I had some reasonable bets to look forward to and whilst not expecting to show a profit I had enjoyed the ride. Altior, Blaklion and Black Hercules winning was very impressive to say the least from Mr Gibson and will therefore earn my subscription for next year. I must admit I don't go in for all the hundreds of pages included in the "Trail", tell me that you think such and such a horse is value, is good enough for me. I want someone to do all the leg work for me so I would head straight to the "preview section", see if a bet had been put up and move on. And whilst I do not go in for backing short priced favourites, one could have made a lot of money this year listening to Mr Gibson's comments regarding Thistlecrack. I mentioned to a colleague that had Thistlecrack been trained by W Mullins it would have started at 1/2 (1.5) and was freely available at 11/8 (2.36) for most of the morning prior to the race and for my money was the easiest winner of the week. I thought the document and Andy's work was very thorough. My problem was that I signed up late in the day after an ad from 'FromTheStables' and I didn't appreciate that so much of the work in terms of Antepost bets was already done. Had I known I probably wouldn't have bothered. However, I more than covered my costs even if I only bet on Altior, Yorkhill, and Don Poli at relatively short prices. I would definitely sign up next year - as long as Andy's antepost selections were well highlighted. I haven't been back through the document to find out if they were and when they were advised. All in all it was well worth it - even though I was a 'late arrival'. Does Andy produce similar for documents for other big meetings? I very much enjoyed being with Pro Form. It's a great bit of kit. I generally like to work with systems. I found a few fairly profitable ones - but I could not find any that gave consistent profits year on year...there were always one or two years where the system failed...which is no good to me. I suspect I needed to try different angles, look more at breeding or trainers at certain times of the year. I’ve subscribed to a few services in the past and the Cheltenham Trial is far and away the best I’ve used. 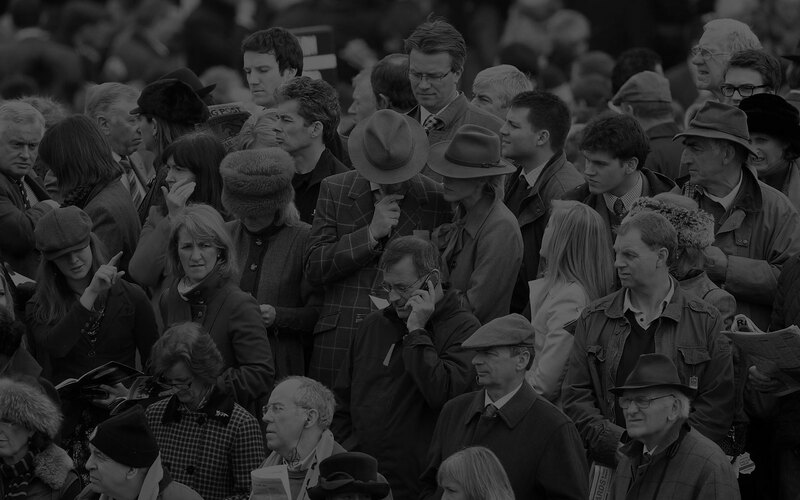 As well as some great profits the manner in which the races are both reviewed and previewed gives a rare insight into how a professional views a given situation or race. Great value for money and I will be signing up for next year, just let me know when! As a professional bookmaker it is imperative that I am armed with as much information as possible in order to give me an edge; therefore the Proform Racing stable and Andy Gibson are an enormous help by way of their arsenal of products and publications.